The HALCO Max - A Class Of Its Own! 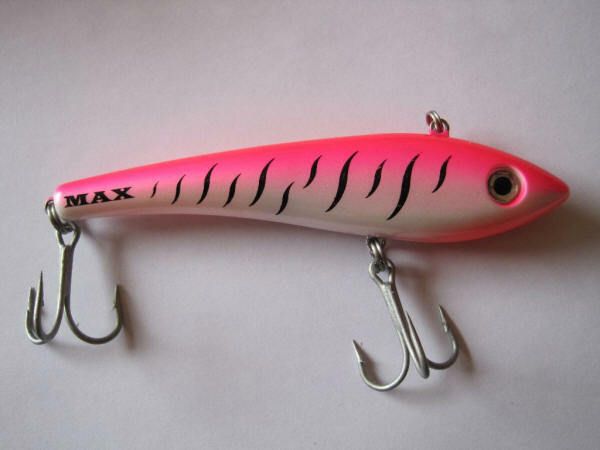 The HALCO Max is regarded as a superb lure for large saltwater game fish. 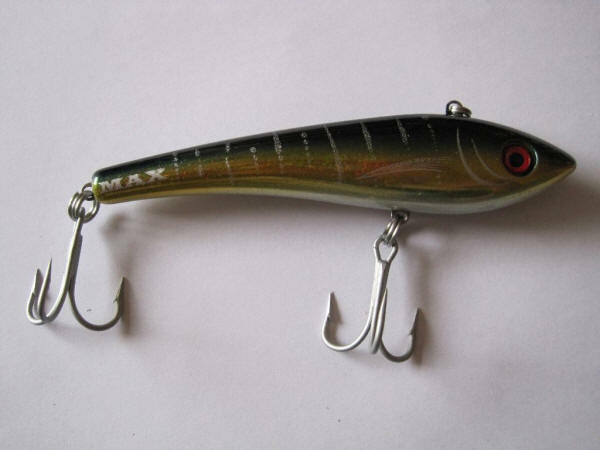 Many people would choose this lure over any other lure in the HALCO range. 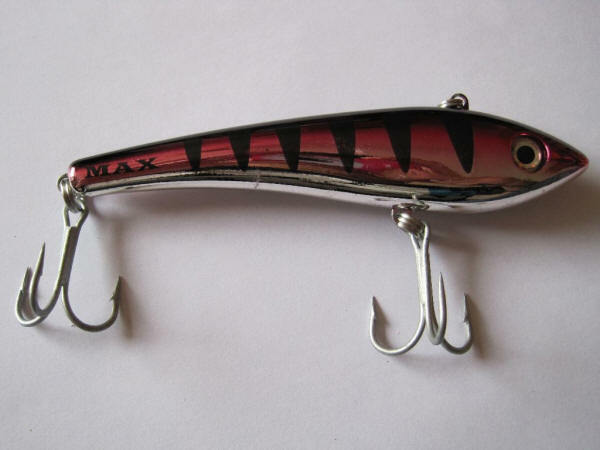 The HALCO Max is a cutting edge, lipless minnow imitation that pelagic species and other game fish can't resist. Fantastic fish have been caught on the HALCO Max 130 and this lure can be used in all conditions and different environments. 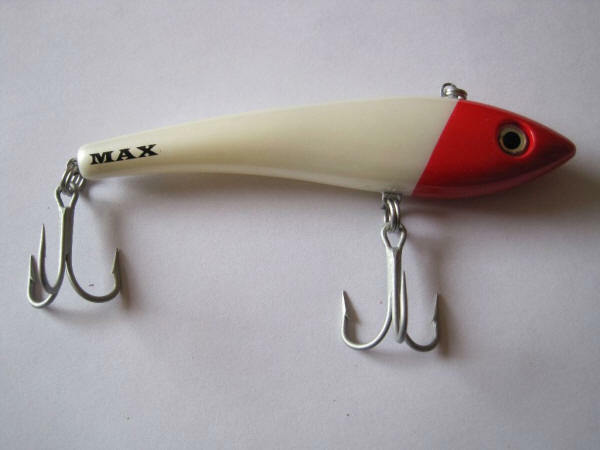 The HALCO Max, which is 13 centimeters in length, can be used for rock and surf and shore fishing as well as boat angling and trolling. This is a great casting lure, especially in windy and rough conditions. Tuna and king Mackerel absolutely love this lure! 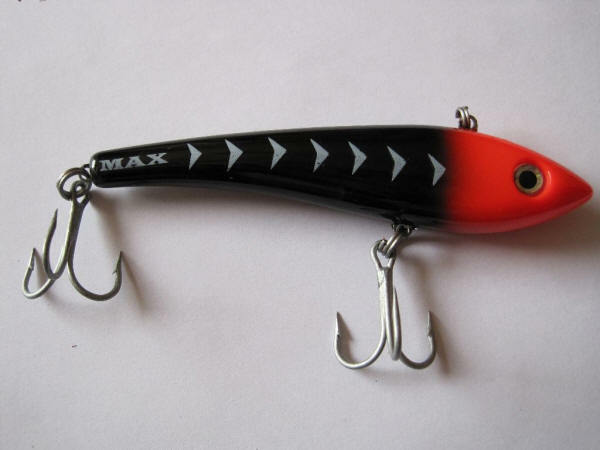 The HALCO Max has a slender tail for maximum hook exposure. 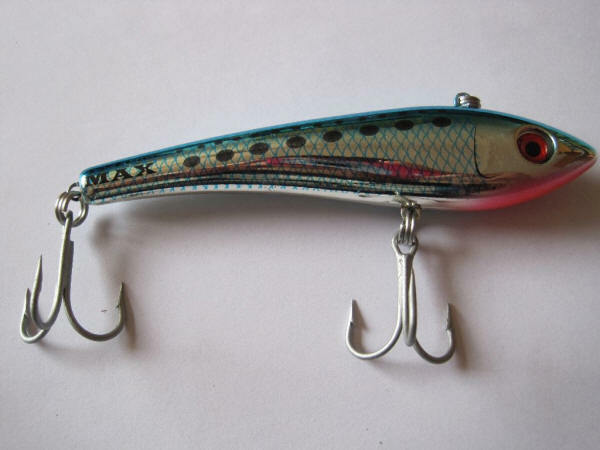 The HALCO Max is also a great lure to target freshwater game fish with. Nile Perch and Tigerfish cannot resist this beautifully weighted lure. Please see the colours the HALCO Max are available in below: Red and black, purple, pink, olive green, blue, red and white. Please click image to enlarge... They are available in a wide range of other colours as well!